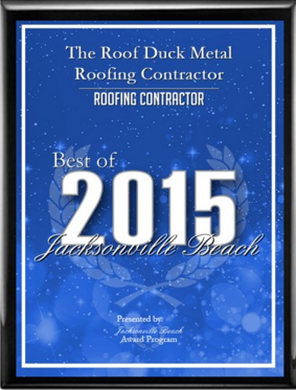 The Roof Duck is proud to offer our exclusive ©Watertight Metal Roofing Systems! We use proprietary installation techniques that we have refined over the years to ensure that your new metal roof is impervious to water intrusion. 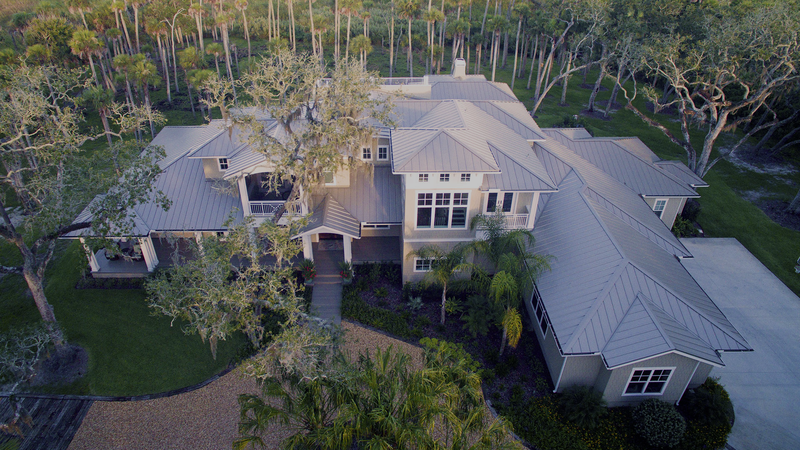 We only install Type “A” Metal Roofing Systems and use approved ©Watertight Metal Roofing Materials manufactured by only the most well respected manufacturers in the roofing industry. 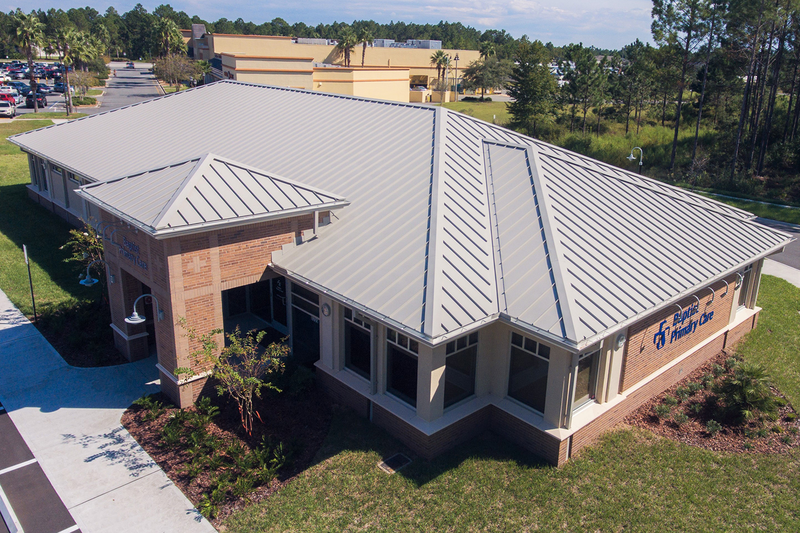 We are proud to be Certified Installers of Gulf Coast Supply Metal Roofing and Metal Sales Manufacturing Corporation. This is why every new metal roof gets our unmatched ©Watertight Warranty. 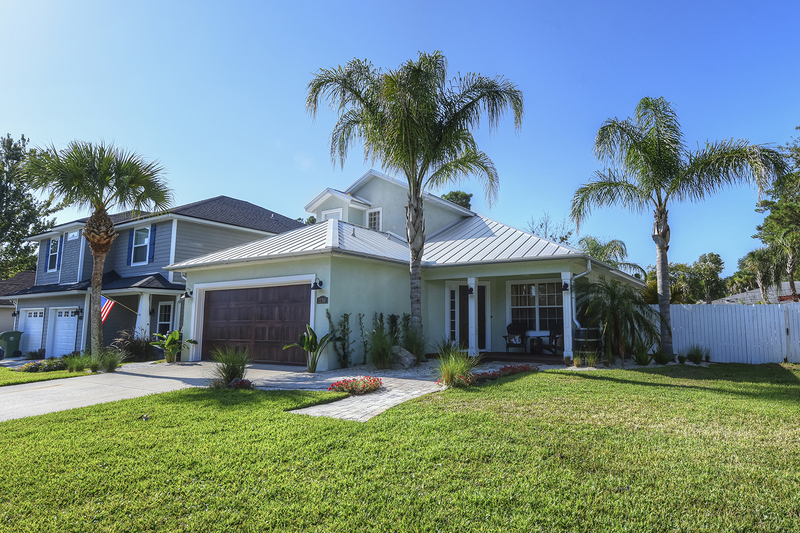 A new roof is one of the most important investments that you can make for your family, make sure it is ©Watertight! 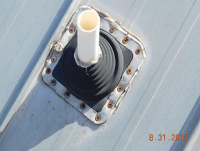 We operate our own sheet metal shop where we can fabricate any custom trim and accessories. 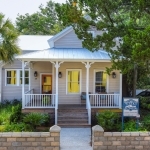 We can help you accomplish the exact desired look at a fraction of the cost! 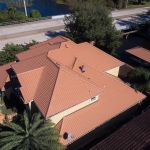 Watertight Roofing Systems is what we do and we do it well. Meet our team. 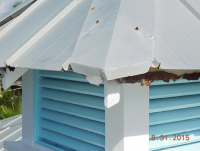 Coastal environments can be very destructive to your home’s exterior. With the constant salt spray and high winds, rust is an all too common condition for coastal residents. If not installed with the proper materials and workmanship, homeowners can be left with the enormous burden of fixing rusting roofs, decks, etc. at an enormous expense. 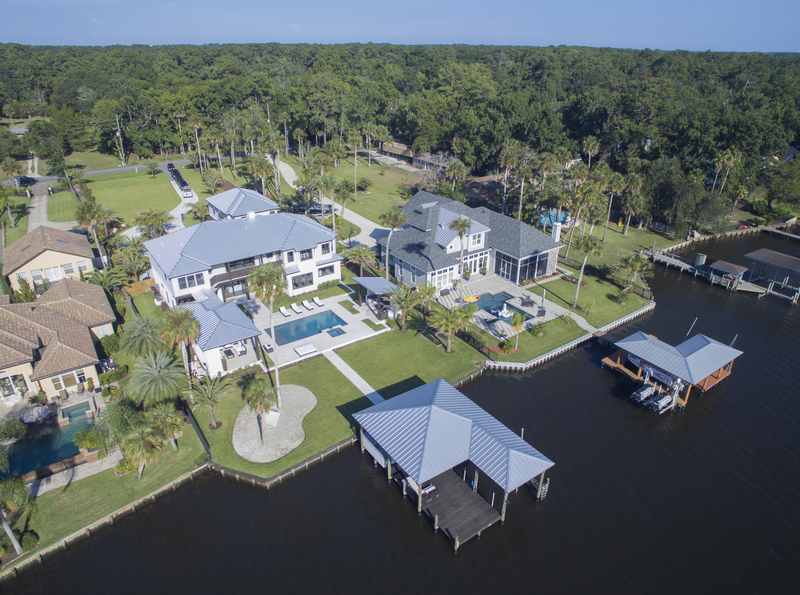 The Roof Duck is an experienced Florida Certified Metal Roofing Contractor with an extensive portfolio of coastal, beachfront projects. 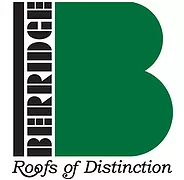 Our success is built on a foundation of thorough knowledge of the proper building materials and techniques that are built to last, even in the harshest conditions. Did you know that some batteries employ salt solutions to assist in electron transfer? It’s true! Any dissolved ionic compound enhances oxidation and allows for electron transfer much more easily than pure water. 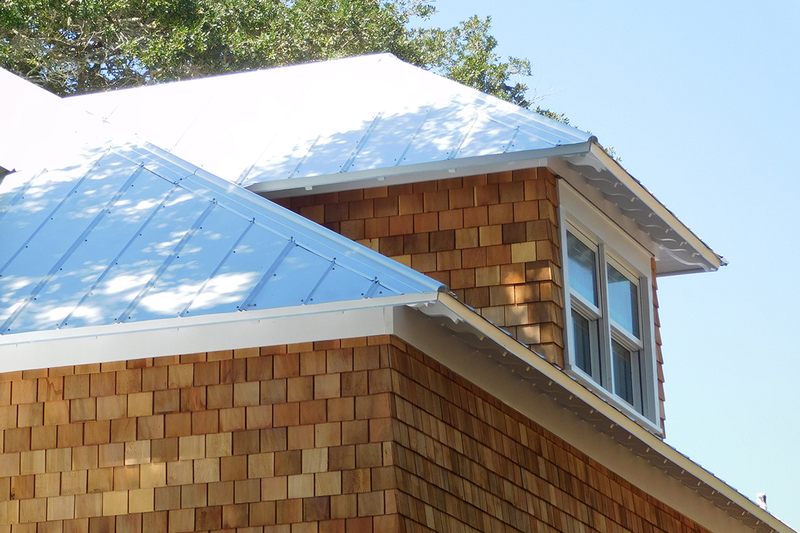 So what does this have to do with metal roofing? Living next to the ocean, the environment is full of salt, even the air where salt is dispersed through tiny water particles. These tiny droplets of salt water or “salt spray” are carried through the air via wind and fog and collect on nearby surfaces. 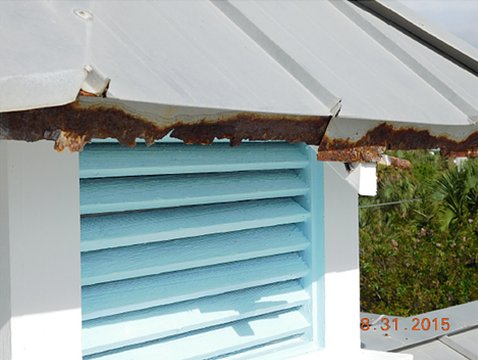 Salt spray develops salt deposits on these surfaces that corrode over time. When it comes to your metal roof, a STEEL roof would look like this in about 8-12 years. 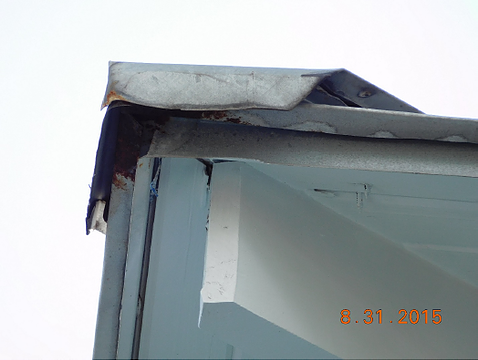 As you can see, the drip edge of this metal roof has almost rusted completely. 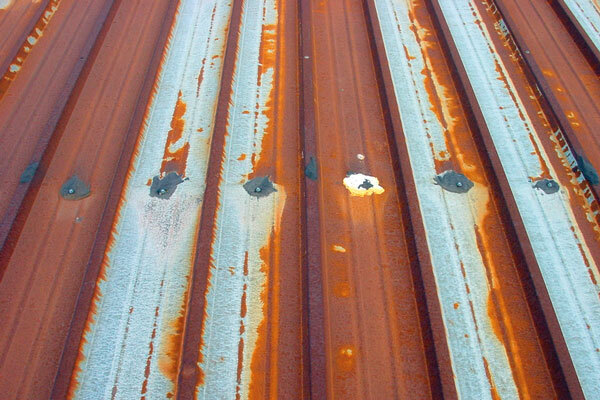 This rust is called iron oxide. It is the compound created when the iron in carbon steel oxidizes. 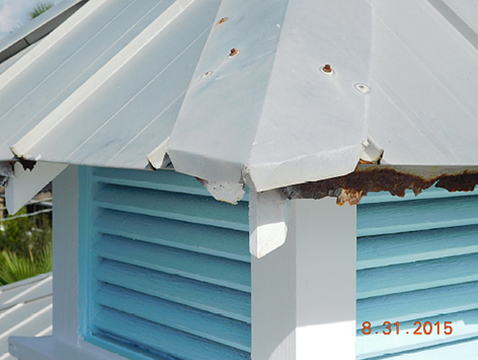 It is also the reason a steel roof should never be used near the ocean. Instead, the answer is a new 0.032 Aluminum “Rust Proof Roof” from The Roof Duck Watertight Roofing Systems! Although aluminum does oxidize under the same conditions, it is a much different process. 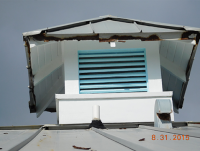 Aluminum holds up very well to salt water and salt deposits. The 0.032 or 0.040 Aluminum metal roofing that our team uses comes from the manufacturer coated in a highly durable Kynar 500 Paint system that resists fade (25-year fade warranty) and is roll formed to your roof panel profile. It serves as an added layer of protection! The compound formed when aluminum oxidizes is white, not red and appropriately called aluminum oxide. This compound in it’s crystalline form is actually the mineral corundum which forms the extremely hard gemstones ruby and sapphire. Pretty fascinating stuff! 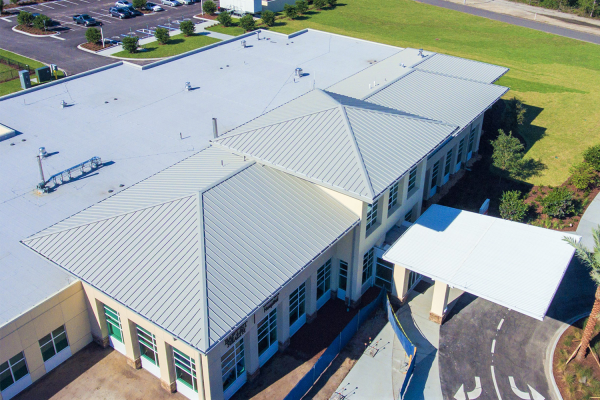 Once the roof is installed, the aluminum oxidation process would only occur to add a protective shield against further corrosion from any scratches or salt deposits that may happen beyond the Kynar coating. 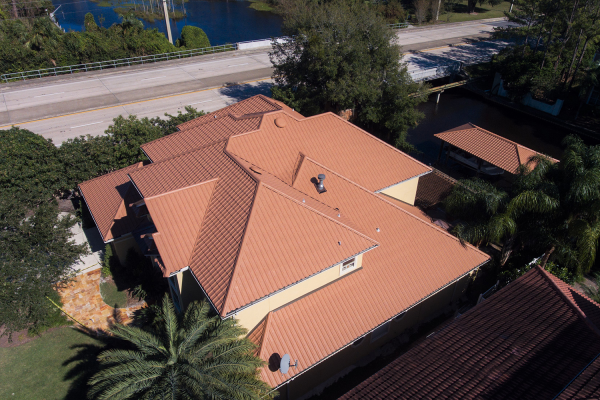 This process allows your new metal roof to appear brand new for decades to come. 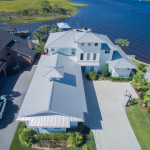 It is a great solution to coastal metal roofing projects and you can rest assured that your new metal roof will confidently stand the test of time! It could not have gone smoother. Alan Ross and his team could not have done a better job. I love my new roof and my neighbors wish they had put on a Roof Duck Roof! The installation was done in a timely fashion (to schedule). 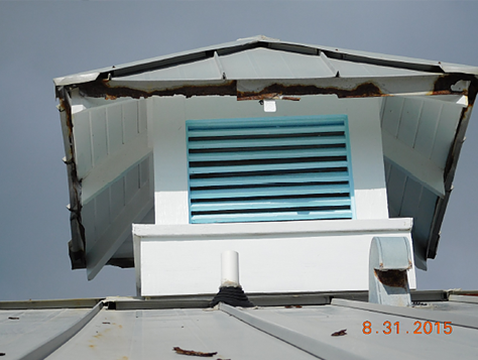 From delivery of the roof to clean up they did an excellent job. 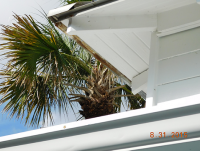 The roofers worked with the siding contractors I had hired and it was a smooth process. I am deluged that Alan suggested the roof he did, as it is worry free, and will be that way for years and years. 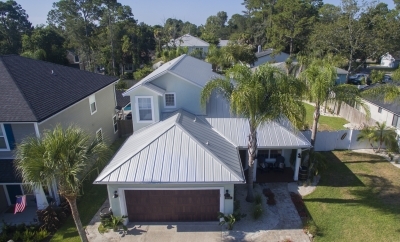 I know my roof cost a bit more, but being at the beach, I am happy that it is worry free and will be here for a long time. 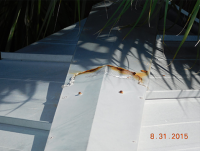 Some of my neighbors had roofs put on and in 6 months they looked worn and as if they had been on for years. My roof, 6 months after installation, looks brand new! 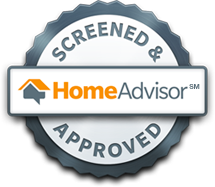 Alan is responsive and always answered calls timely. It really was a worry free project. 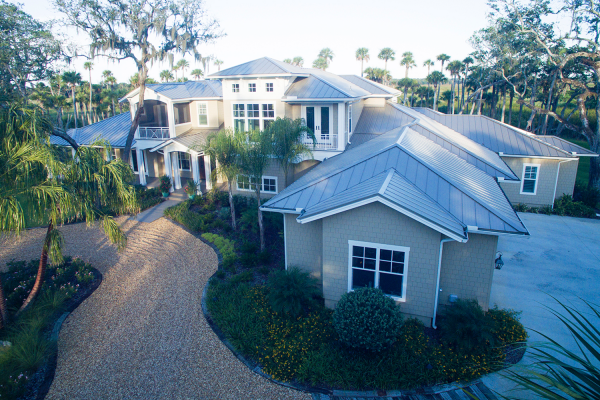 Being a Certified Metal Roofing Contractor is a MUST in our industry. All of our employees have completed the GulfCoast Certified Hands-On-Training and Certification requirements. 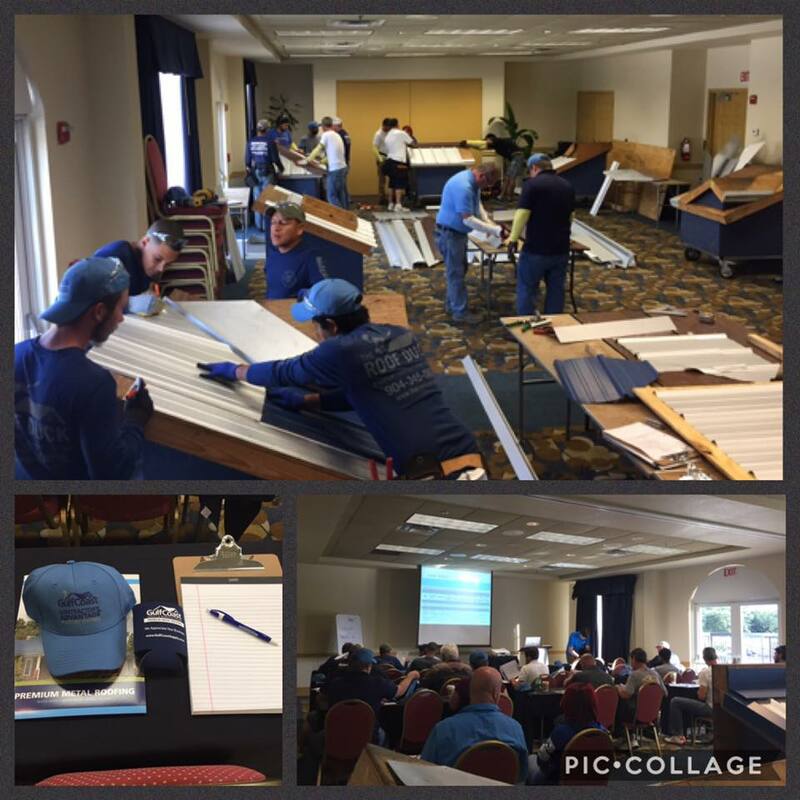 This training is exclusively offered to Licensed and Insured Metal Roofing Professionals. 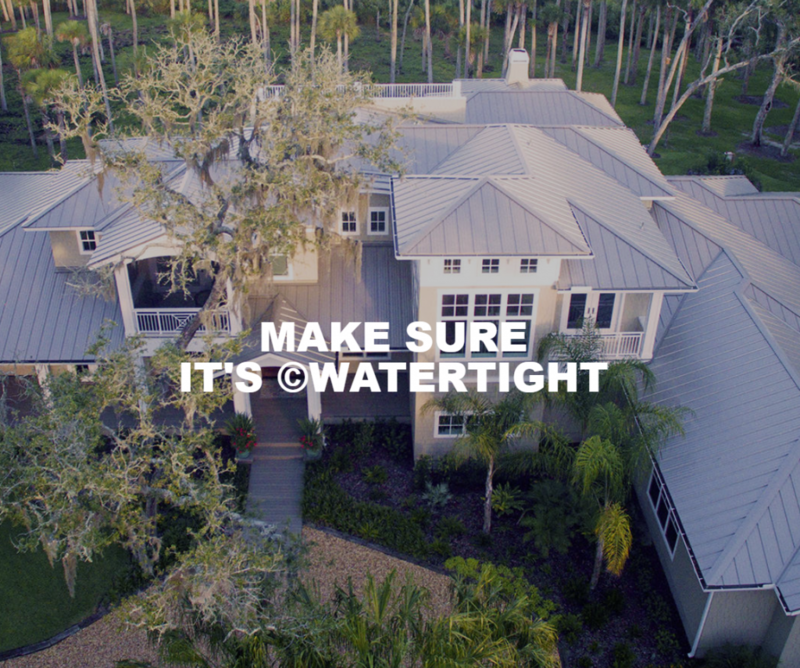 For every one of our Projects we verify that these conditions are not only ©Watertight but also architecturally and cosmetically pleasing. 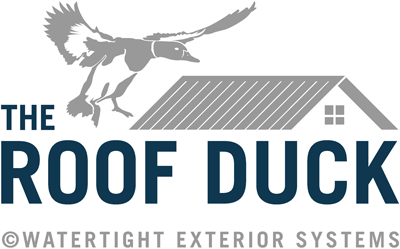 By choosing The Roof Duck Watertight Roofing Systems you can rest assured that your roof is being installed by certified installers and that all the conditions on your metal roof will be ©Watertight!